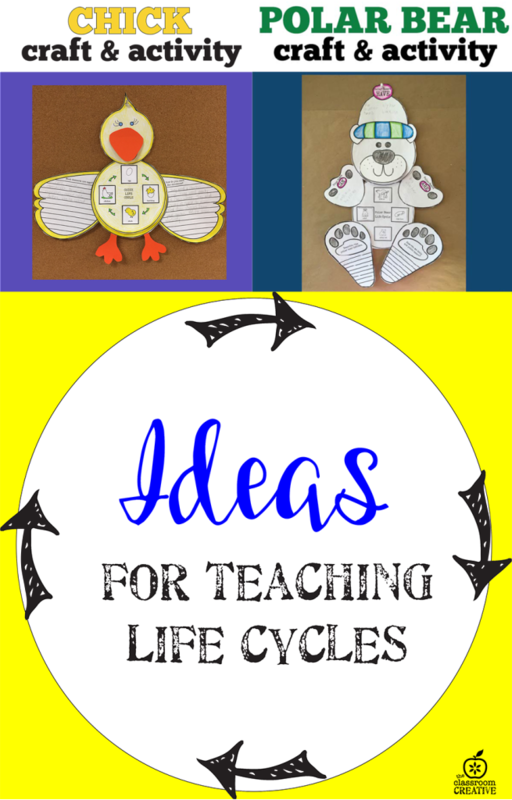 Need ideas for teaching life cycles to your students throughout the school year? 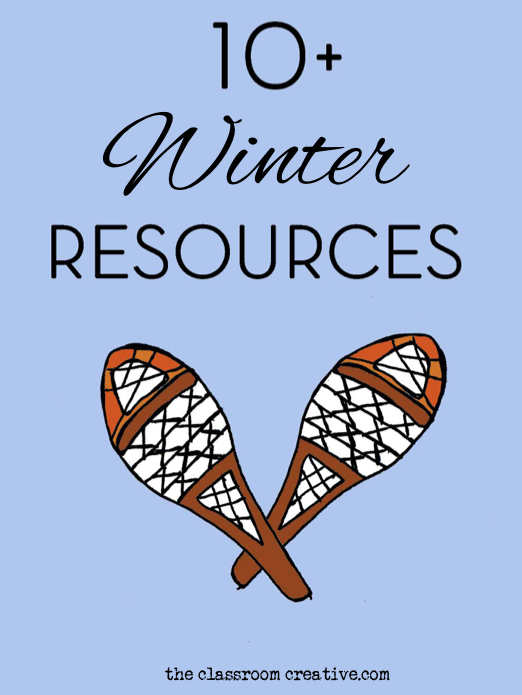 Winter, spring, summer, or fall: we have your covered with hands-on ideas! 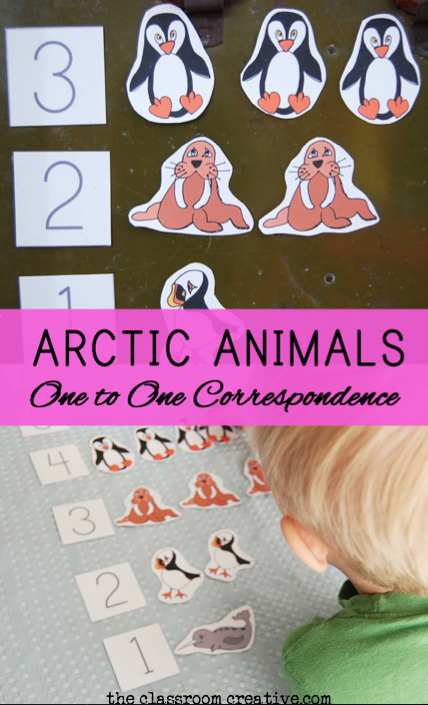 All these life cycle activities help extend children’s understanding of the natural sciences. 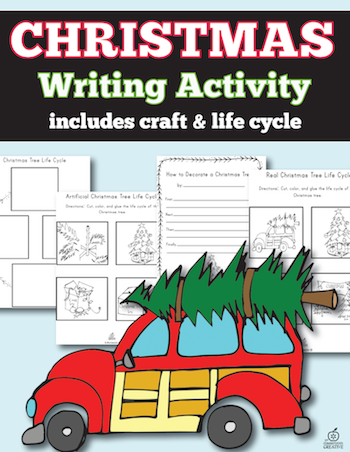 Whether you prefer your students to write, cut, paste, draw or assemble, we have made the life cycles hands-on and fun throughout the year. 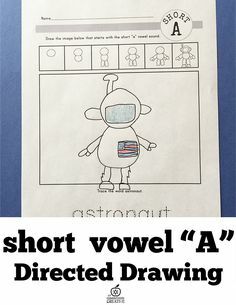 Need something more visual for younger learners? 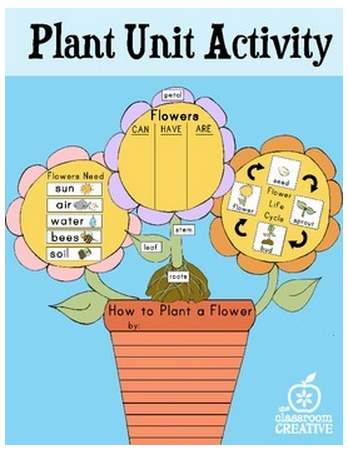 Grab this plant life cycle activity! 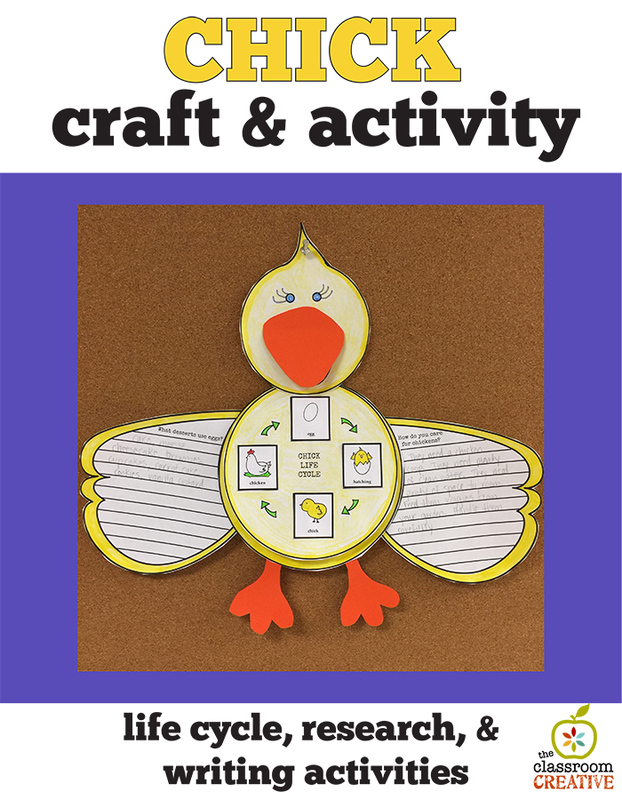 We have a life cycle activity for the very popular hatching of spring chicks! 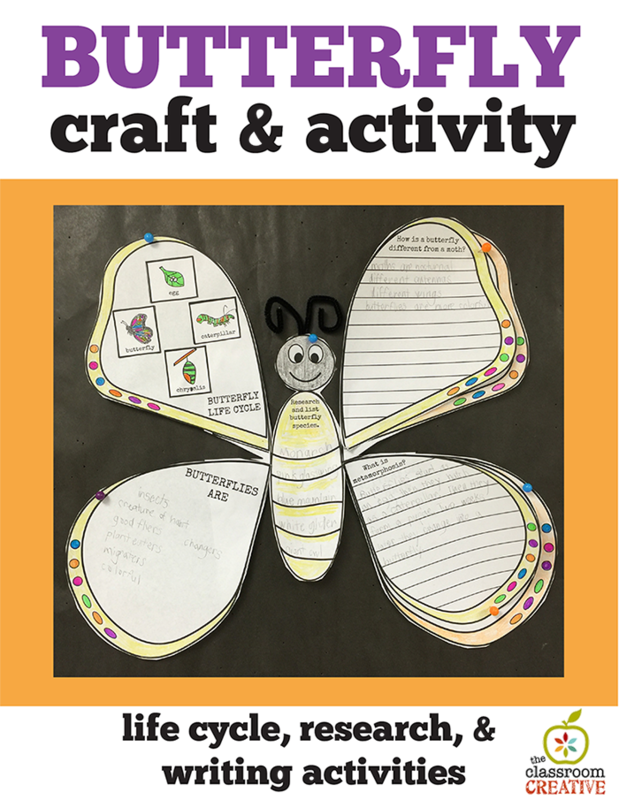 Make all your walls flutter and your students’ understanding soar with this adorable butterfly craft and activity! 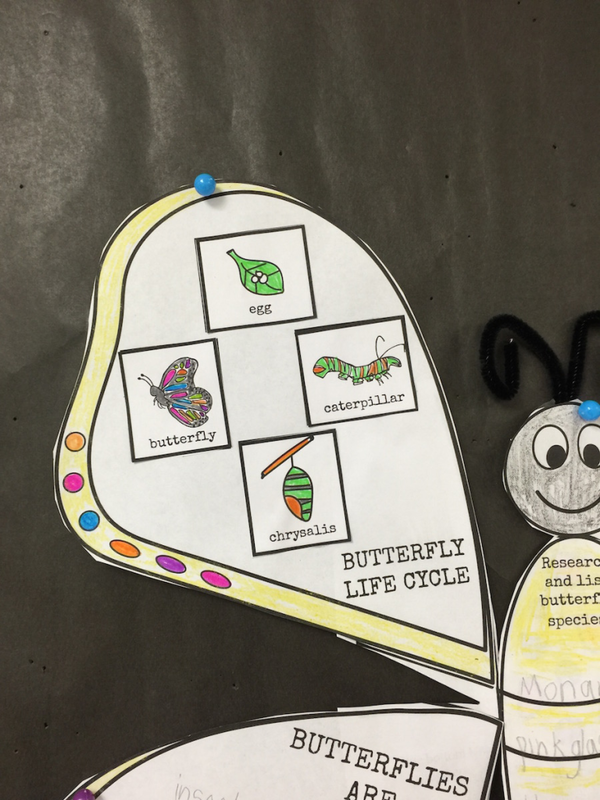 Here is a closeup of the butterfly life cycle. I had my students attach pipe cleaner to make antennas! I scream, you scream, we all scream for ice cream! 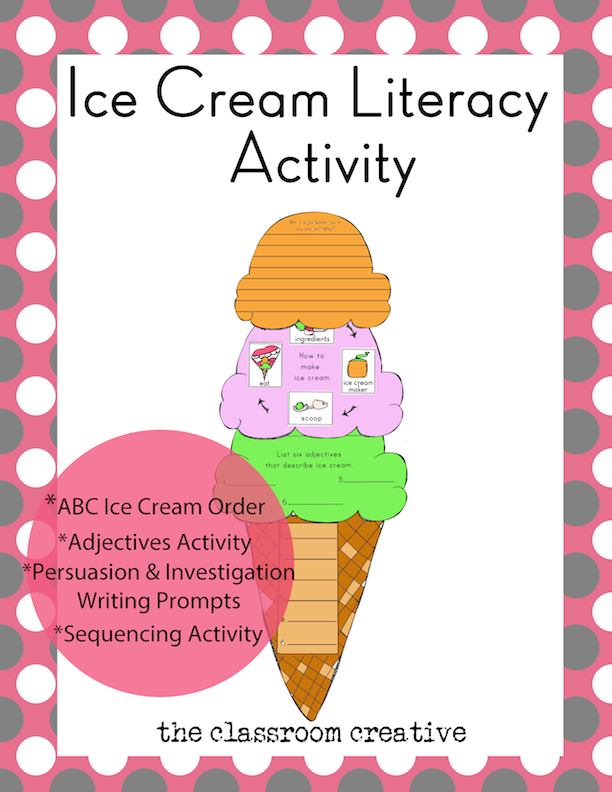 This ice cream literacy and life cycle activity is definitely a treat! 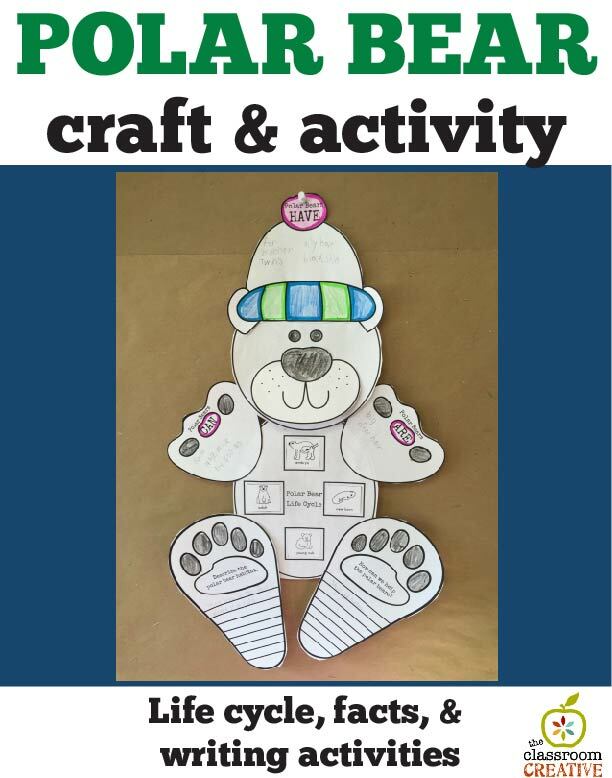 Teach your students how they can help save our fuzzy cuddly polar bear with this polar bear craftivity! 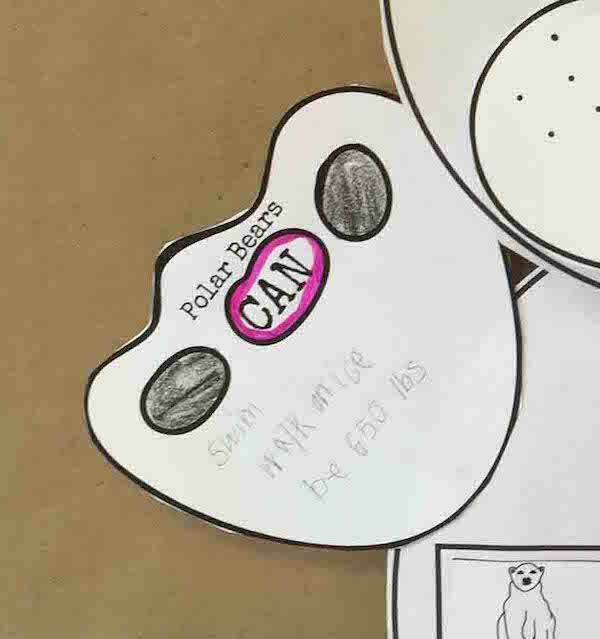 Part of the polar bear activity is a “CAN, HAVE, ARE” activity! 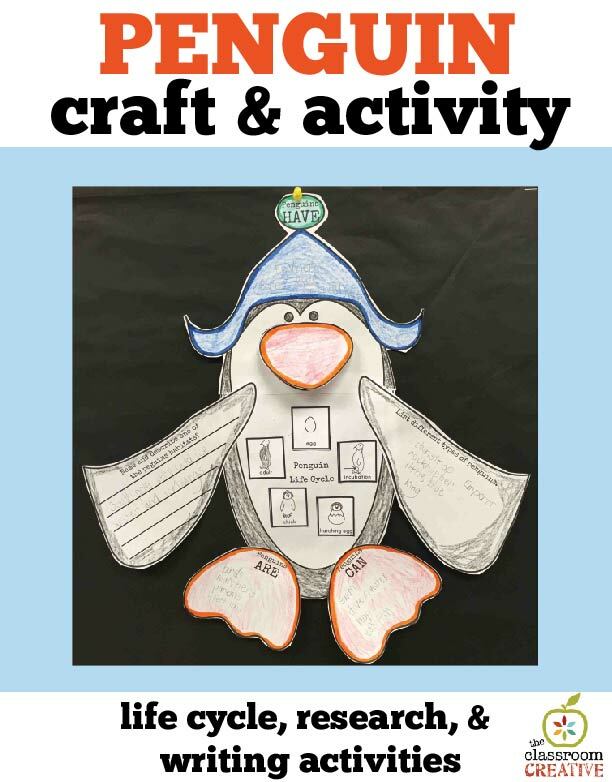 Waddle into winter with our penguin life cycle activity! 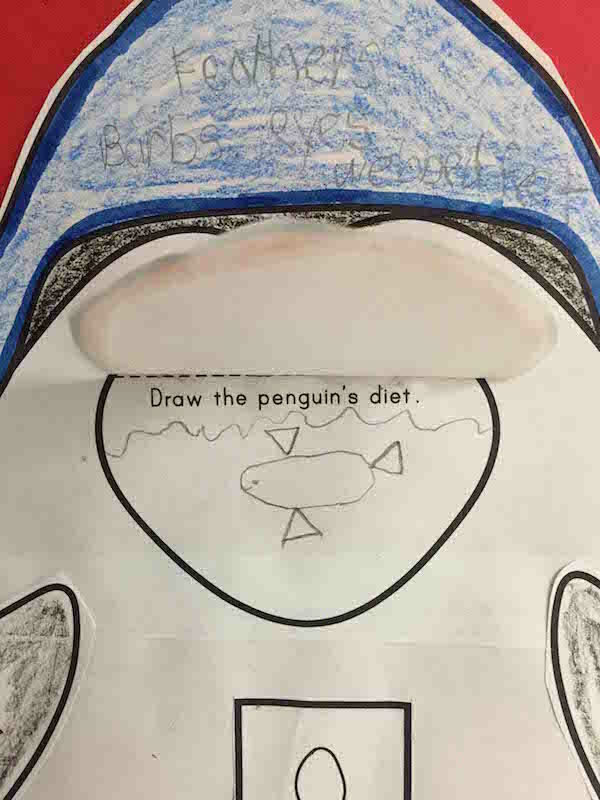 Lift up the penguin’s beak and draw his diet! 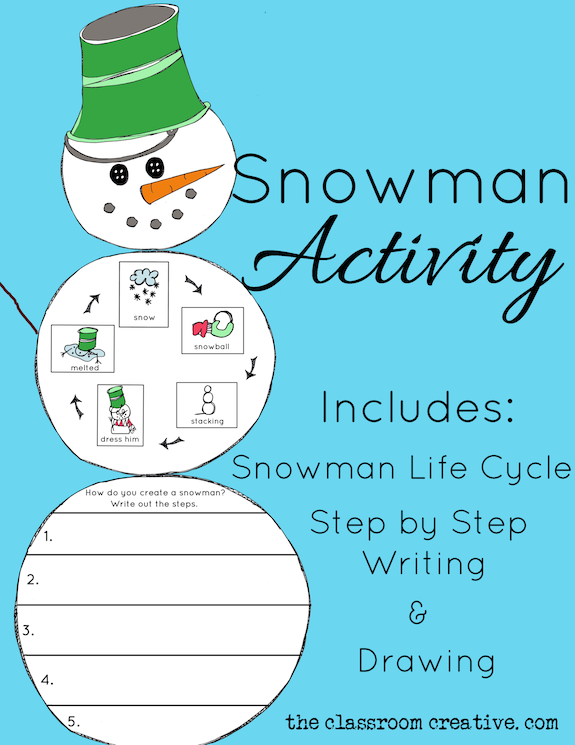 We take our life cycles into a more creative realm with our popular snowman! 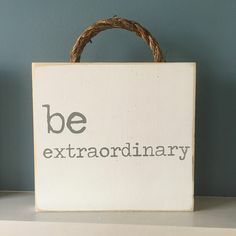 They make adorable winter wall displays! 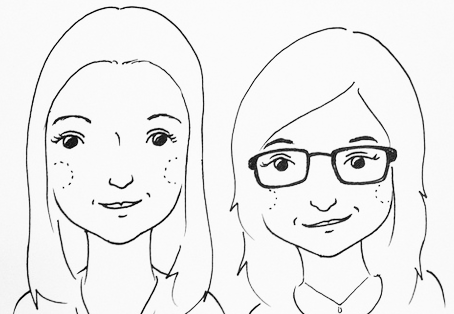 Avoid the baking clean up and write about making gingerbread cookies! 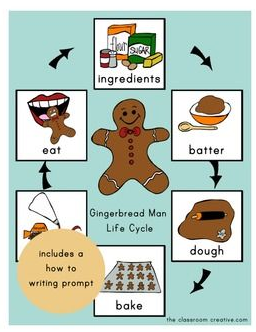 With this gingerbread life cycle writing activity. 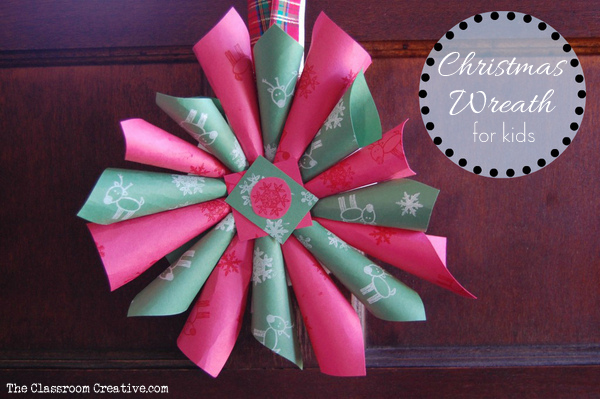 Decorate your Christmas tree this season with our Christmas writing activity! 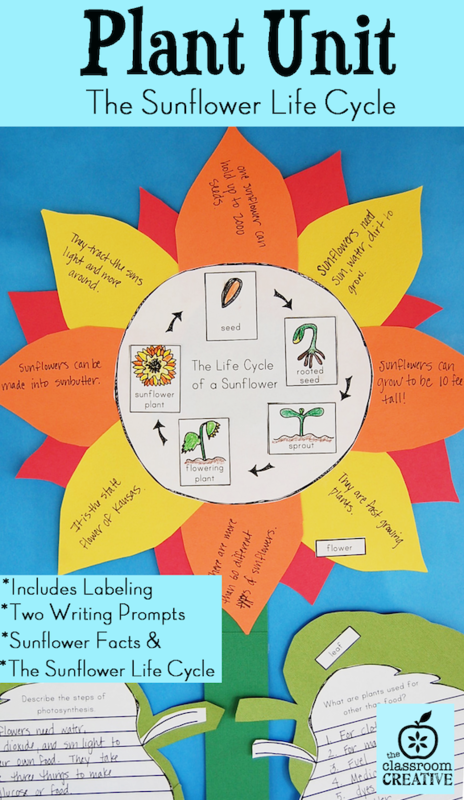 Draw your beautiful tree, assemble the tree life cycle, and write all about it in this activity! 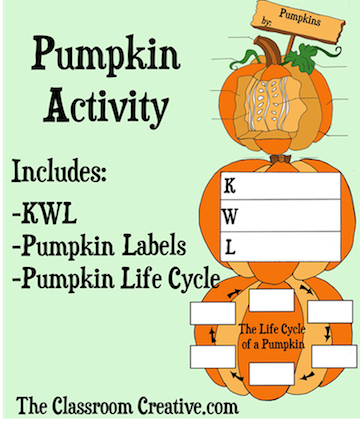 Before heading to the pumpkin patch create our Science Pumpkin Activity. 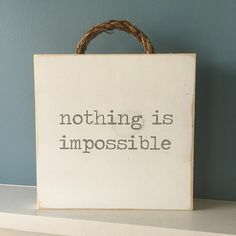 Label, paste, and stack this cute display! 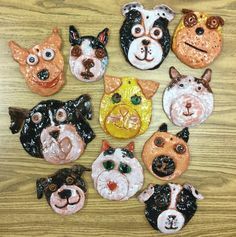 Have fun learning and creating!